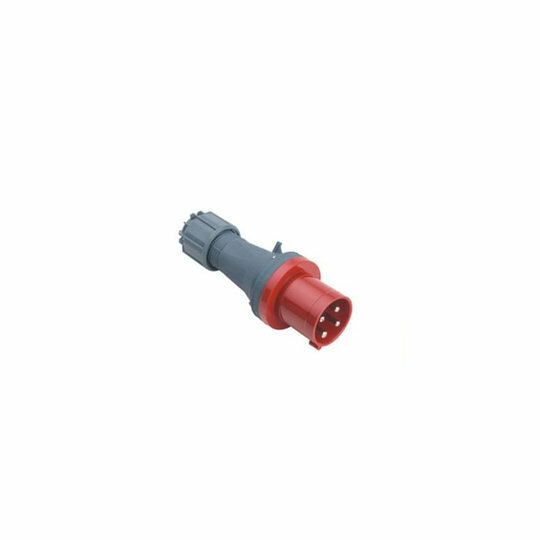 The CEE (IP44) series of waterproof connectors from Weipu are ruggedly built complying with CEE/IEC 60309-1/60309-2 and sealed to IP44. They can be used in-line with cable to cable connections or for cable to panel mount connections, with a choice of either end been a male or female connection. The CEE (IP44) series of waterproof connectors from Weipu are ruggedly built complying with CEE/IEC 60309-1/60309-2 and sealed to IP44. They can be used in-line with cable to cable connections or for cable to panel mount connections, with a choice of either end been a male or female connection. Available in 3, 4 or 5 pin configurations for 16A, 32A or 63A currents and colour coded for voltages of 110VAC, 230VAC, 400VAC, 500VAC, 100-300VAC and 300-500VAC. The CEE (IP44) series offer square flange panel connectors, wall mount connectors and straight connectors giving a variety of options for nearly every application. The CEE (IP44) series is perfect for applications such as Machinery and Industrial Equipment, Audio Systems, Lighting and Stage Lighting, Audio Systems, Welding Equipment, Stadiums, Factories and Workshops, and any other Hight powered Systems.